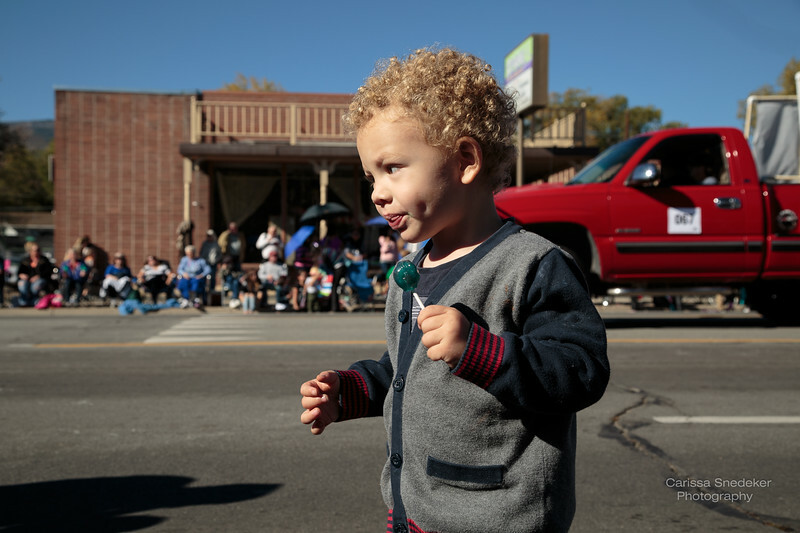 This entry was posted in Children, Events, Nevada, Places, Street Photography, Street Portrait and tagged Nevada Day, parade. Bookmark the permalink. Just two words… Love this!